The bizzaria was thought to be lost until it was rediscovered centuries later in the 1970s at the gardens of Villa Medicea di Castello near Florence. This villa is famously known for its vast collection of more than 500 rare and exotic citrus fruits. These were mainly collected by the Medici family from around the mid-15th century when citrus cultivation began in Europe. Some of the plants are now more than 300 years old. The collection was once considered the largest most diverse citrus collection in Europe and its magnificent garden became a citrus paradise that left visitors from far at awe. 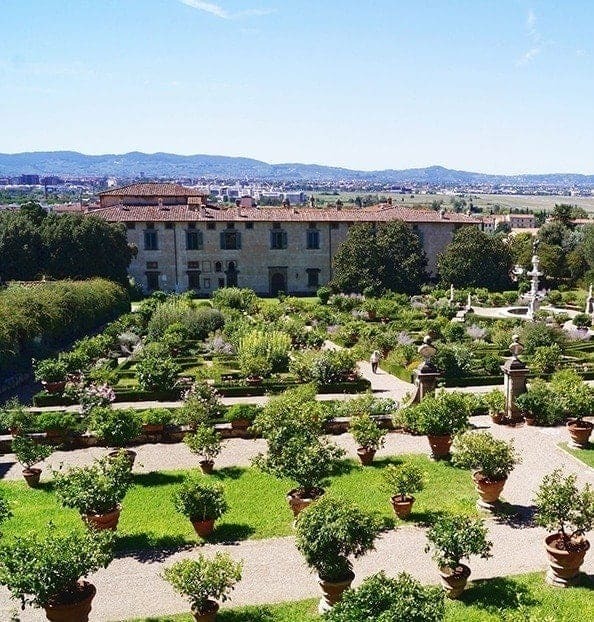 The design of Villa Medici’s garden is considered to have influenced many gardens of the period that took on citrus trees as a key ornamental feature.